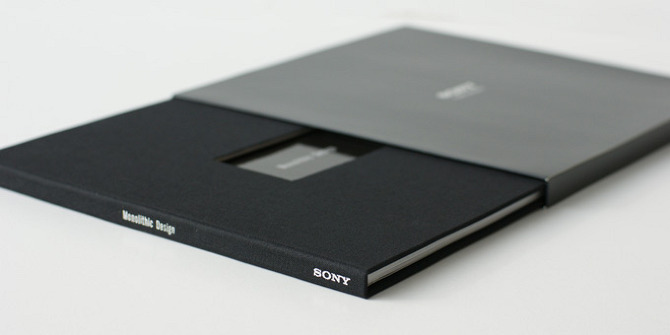 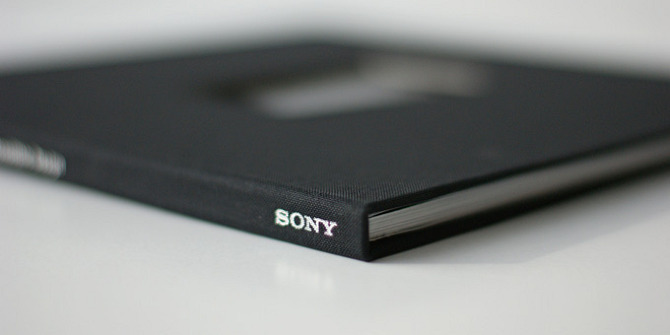 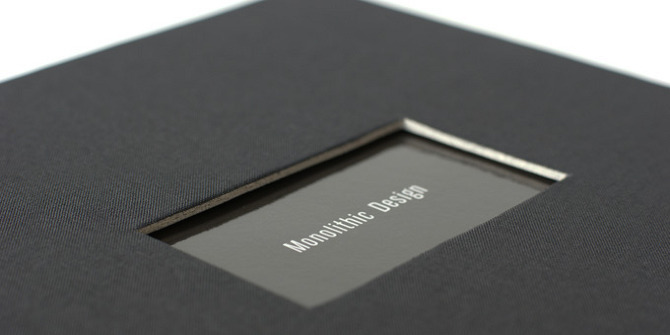 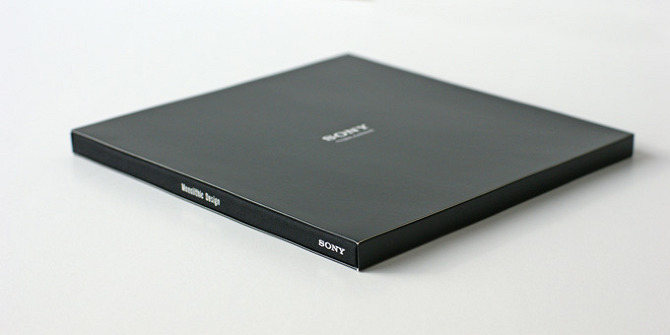 A high end coffee table style book that tells the story of Monolithic Design, the concept behind Sony’s 2010 TV range. 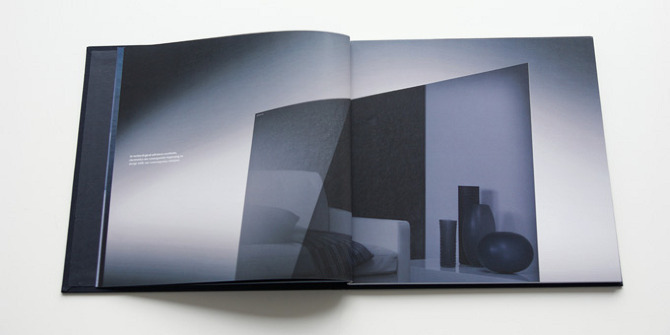 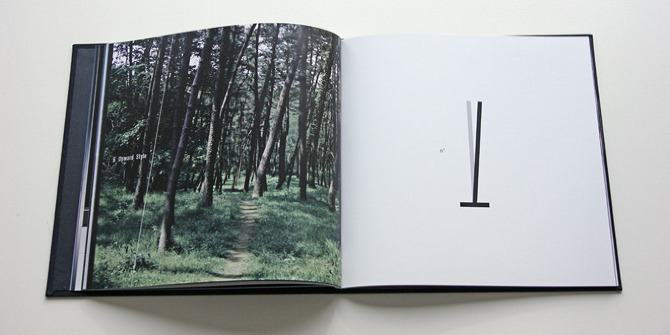 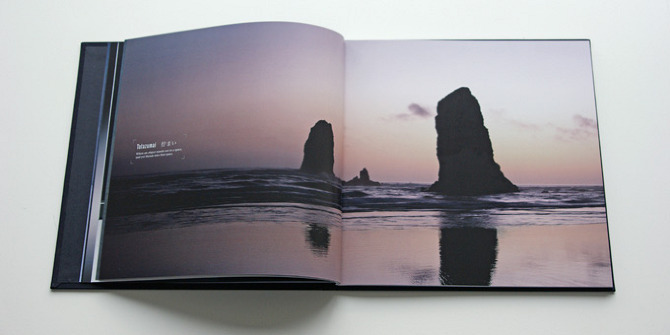 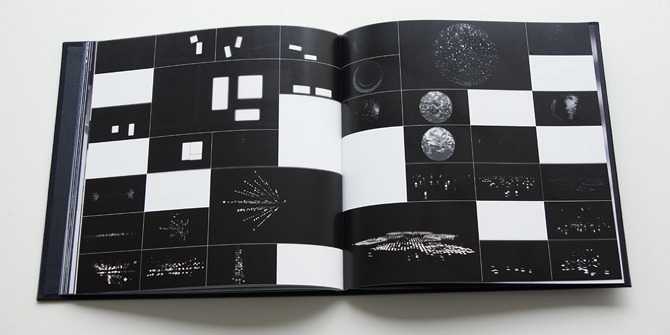 The book was sent to select dealers, presented in retail and was published online. 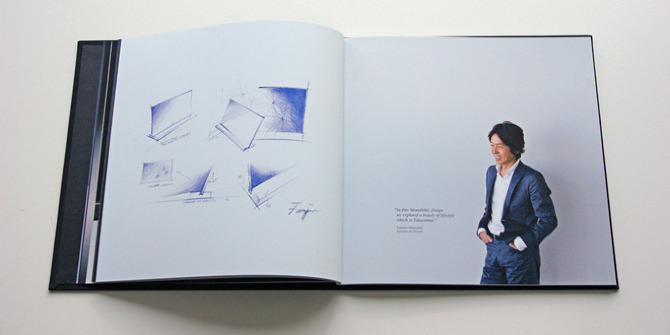 It was also displayed in the Design Museum.